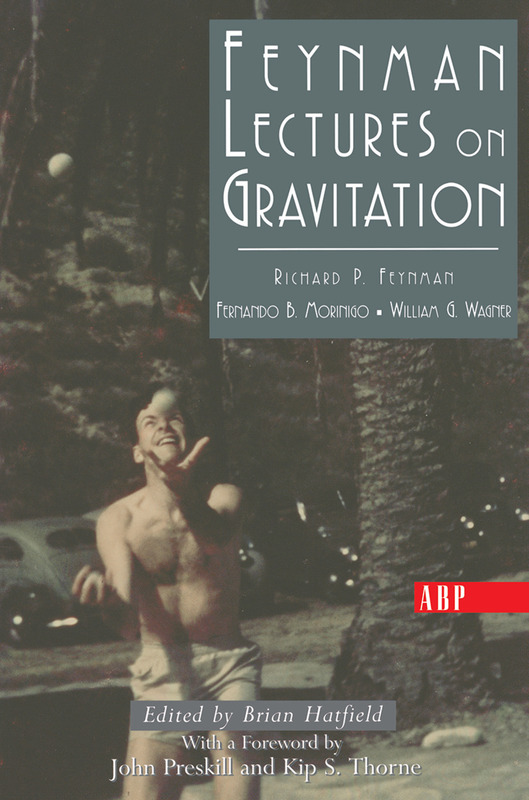 The Feynman Lectures on Gravitation are based on notes prepared during a course on gravitational physics that Richard Feynman taught at Caltech during the 1962-63 academic year. For several years prior to these lectures, Feynman thought long and hard about the fundamental problems in gravitational physics, yet he published very little. These lectures represent a useful record of his viewpoints and some of his insights into gravity and its application to cosmology, superstars, wormholes, and gravitational waves at that particular time. The lectures also contain a number of fascinating digressions and asides on the foundations of physics and other issues.Characteristically, Feynman took an untraditional non-geometric approach to gravitation and general relativity based on the underlying quantum aspects of gravity. Hence, these lectures contain a unique pedagogical account of the development of Einstein's general theory of relativity as the inevitable result of the demand for a self-consistent theory of a massless spin-2 field (the graviton) coupled to the energy-momentum tensor of matter. This approach also demonstrates the intimate and fundamental connection between gauge invariance and the principle of equivalence.